The Platinum Connection: Facing the Divide & Embracing the Journey with Deborah Threadgill Egerton, Ph.D.
You can still get access to recordings and transcripts for the summit sessions. 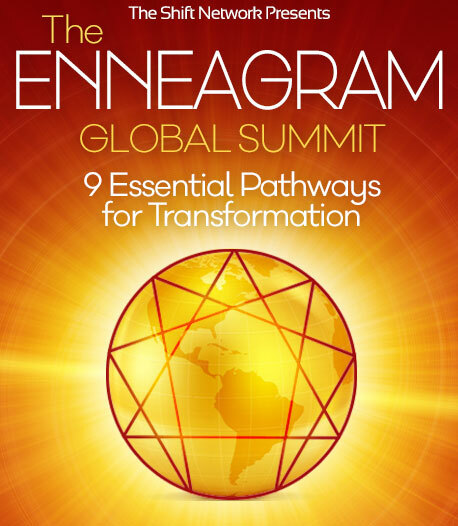 Upgrade to receive unlimited access to the inspiration, resources and powerful practices presented by the experts featured in the 2018 Enneagram Global Summit. Discover key insights and practices for applying this powerful personality typing system to your life, so you can break free of unhealthy patterns, reconnect with your true Self and realize your highest potential. Today’s top Enneagram teachers from around the globe are showing you how to apply this profound tool to dramatically improve your relationships and empower you to make your unique contributions to our world. They demonstrate how the Enneagram complements other methodologies — whether you’re using it as a therapeutic professional, healing practitioner or coach, or applying the wisdom harvested from the Enneagram personally for greater self-awareness. 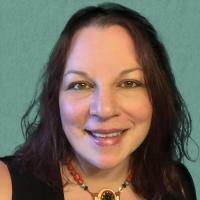 And you’re be in great hands with our summit host Jessica Dibb, founder of Inspiration Consciousness School and Community — an integral consciousness school dedicated to promoting personal, relational, and planetary wellness. We hope you’ll join us for the next live event (or upgrade to own all these recordings), to discover a powerful path to wholeness, true intimacy and fulfillment of your life’s purpose.